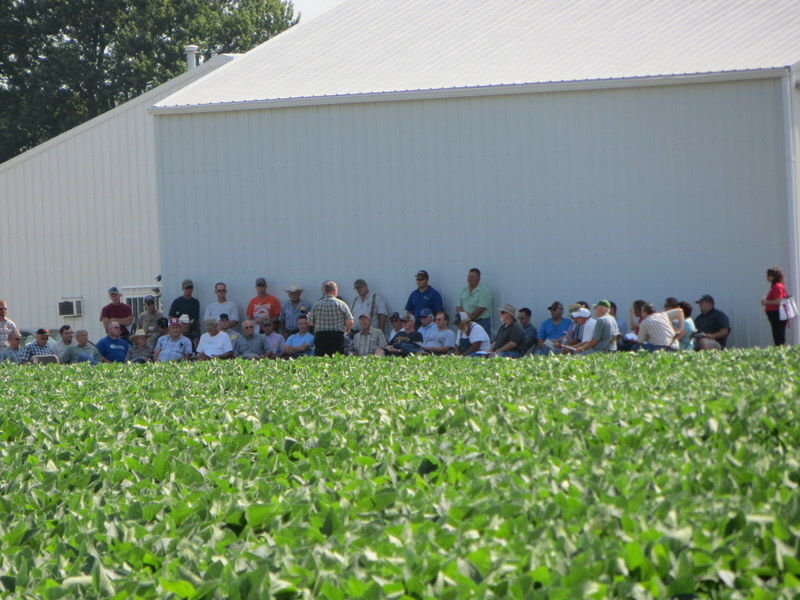 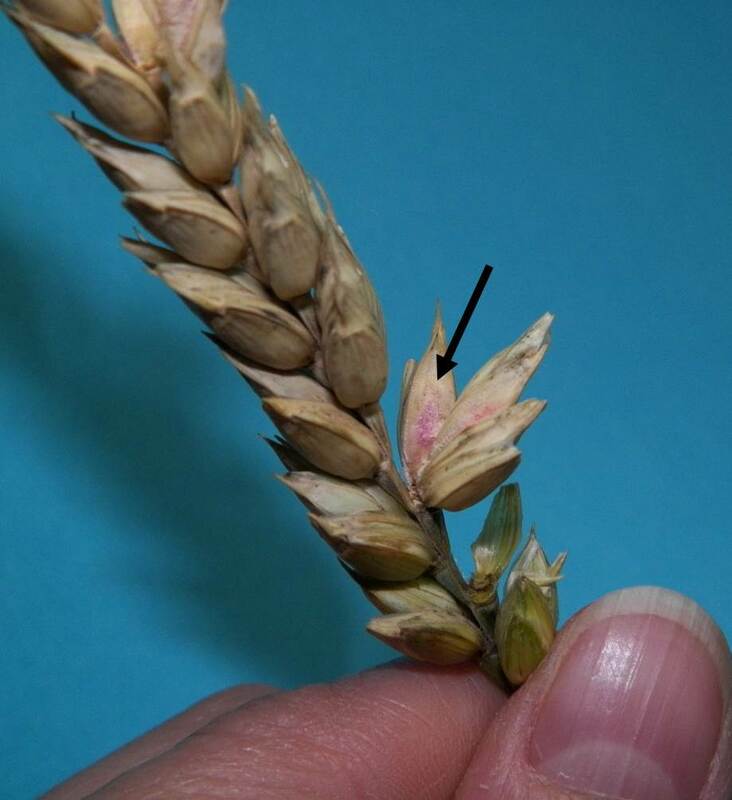 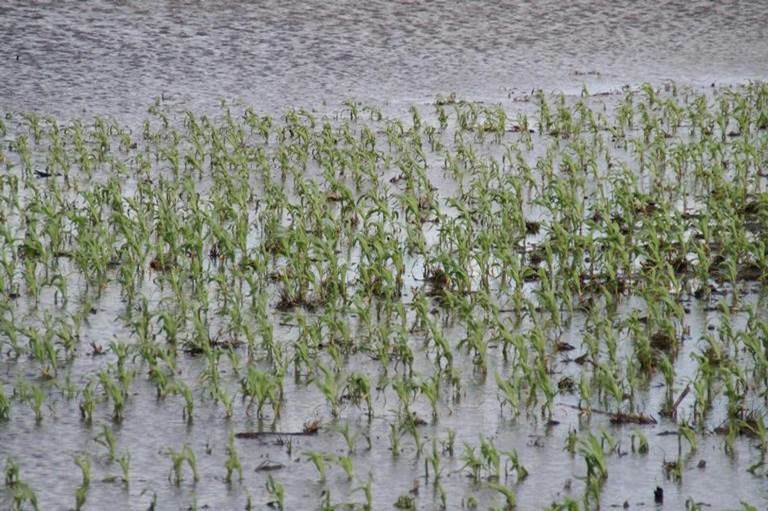 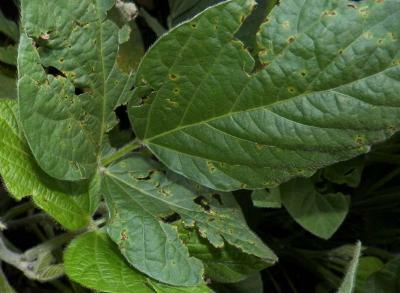 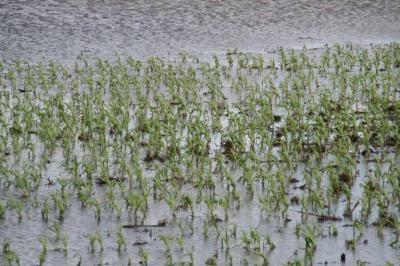 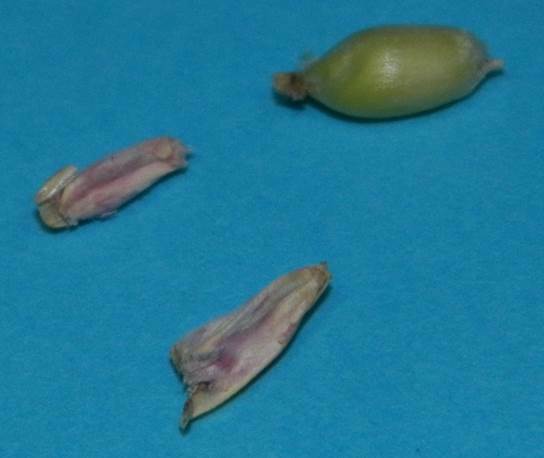 Water, water everywhere: what happens to flooded corn and soybeans? 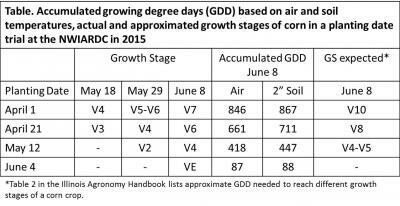 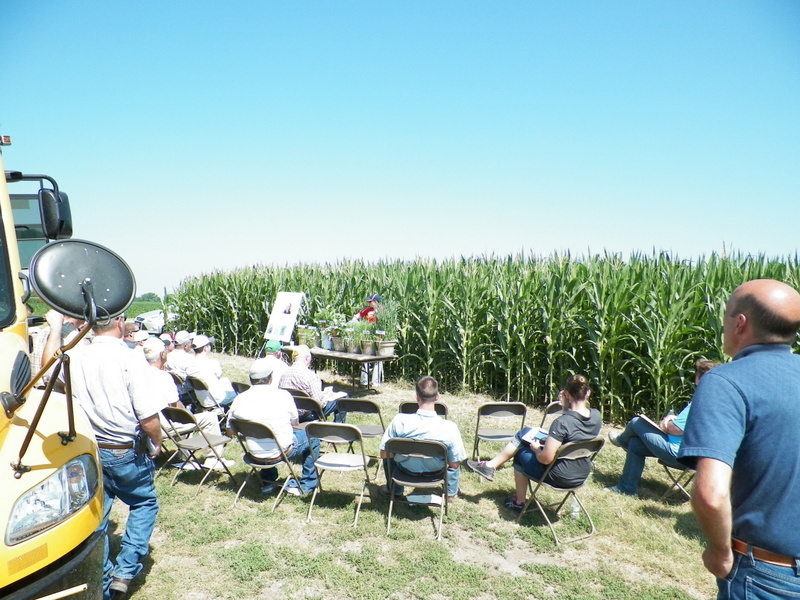 How well do accumulated GDDs relate to approximated and actual growth and development of the 2015 corn crop? 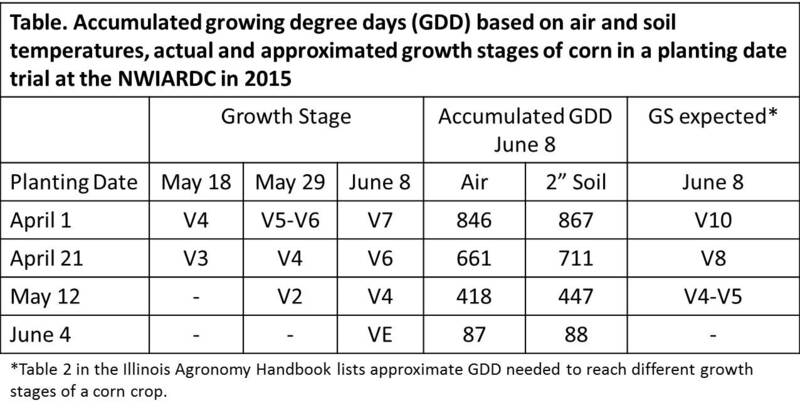 Average May 2015 Weather Near 30-Year "Normal"